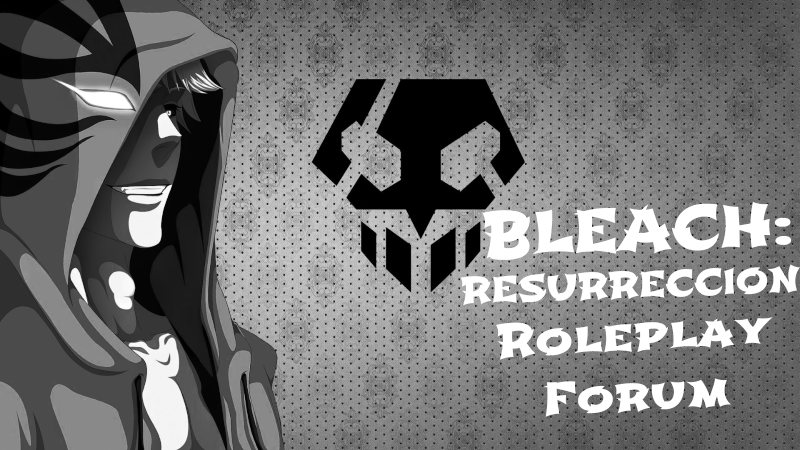 Make an account now and embark on an amazing adventure with Shinigami, Arrancar, Quincy, Espada, and more! Its free! Don't Post Your Character In The Template Topic! » Enemies at the gates of the Soul Society! Enemies at the gates of the Soul Society! Ryoku VS Ragin Part 3- The battle Between Alaude and Ragin! Ragin, Ryoku, Rioji and Alaude: Part 4: Whats to come of the Ryoku Ragin?